 TVBEurope publisher NewBay Media has been acquired by Future for $13.8 million. Based in London and New York, NewBay’s substantial B2B portfolio operates in verticals including Electronics and Education, TV and Audio. Its business is mainly in the provision of conferences, magazines, events, digital content and data services. It also has a large consumer division in the Music vertical where it publishes magazines including Music Week, Bass Player, Guitar World and Electronic Musician. “This combination will result in new and better opportunities for both NewBay and Future partners to expand reach and depth of customer interactions throughout the buyer’s journey. Delivering data-driven brand and product awareness, thought leadership and demand for our partners will only be enhanced.